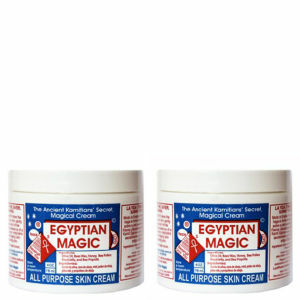 Treating an array of skin problems, Egyptian Magic has become the go to skin care solution for when things go wrong. From eczema and minor burns to stretch marks and scars, find that this cream works it's 'magic' into your skin with fast results. 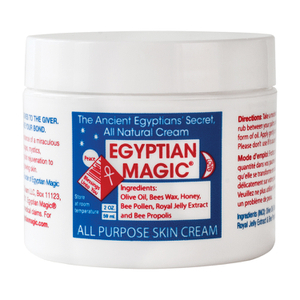 Formulated with six of nature's most powerful ingredients renowned for their healing properties, Egyptian Magic is a favourite amongst celebrities and doctors alike. 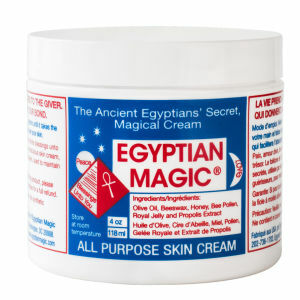 Save 20% on Egyptian Magic Cream 4oz. Discount has been applied to the RRP. Offer valid for a limited time only.